The Guardian’s readers editor Chris Elliott today accepted the paper was wrong to allow Chris Huhne to use his weekly column to attack convicted judge Constance Briscoe’s part in his own conviction. 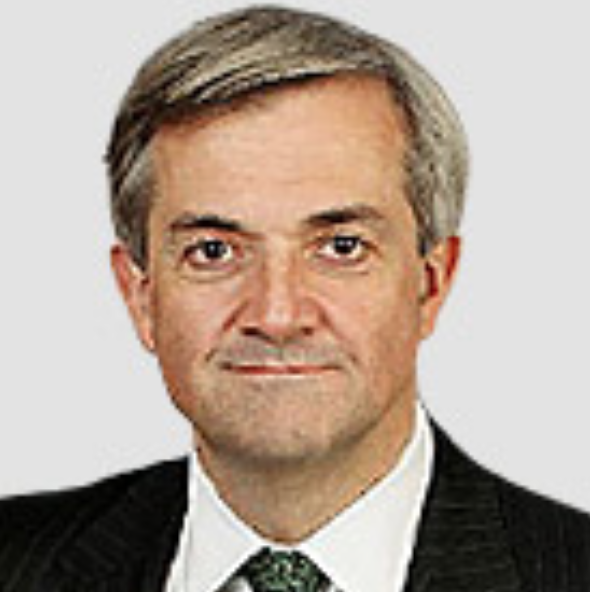 I was horrified when The Guardian gave convicted criminal Chris Huhne a weekly column. It was a big misjudgement. But today’s column, in which the former cabinet minister wallowed in self pity about his conviction, marked a new low. The act of deception that destroyed his career was intended to avoid a driving ban. Yet just weeks later he was banned anyway, for using his mobile phone while driving. The man is a menace. And any sympathy we may have for his former wife – Huhne walked out on their 26 year marriage – is tempered by the fact she put other people at risk through their reckless act of conspiracy. Although I was guilty, I justified my denial to myself by saying that it was a relatively minor offence committed by 300,000 other people. That’s all right then. Lots of other drivers put lives at risk, so it doesn’t matter. The man has learned nothing. He cares only about himself. The conviction of Constance Briscoe is irrelevant: as he concedes in the column, his own conviction was justified. Yet this awful man compares his carriage of justice (we can’t call it a miscarriage as he admits he was guilty) with the Stafford NHS scandal, in which people died. The man is as dim as he is vain. What possessed the Guardian to give so much valuable editorial space to this man? It’s not as if he has any valuable insight, or has achieved anything in his political career that made him a catch as a columnist. This grubby business is such a contrast with The Guardian’s Pullitzer prize for its NSA revelations. I should add that I don’t object to newspapers employing convicted criminals as columnists. I supported The Guardian when it was attacked over its columnist Erwin James, a convicted murderer, who had worthwhile insights into the criminal justice system without any sense of brushing aside his crimes. Let’s hope that the paper sees sense and axes this weekly insult to its readers. The disgrace of former Liberal Democrat cabinet minister Chris Huhne is a tragedy – in the sense that Greek dramatists would have understood. His weakness and foolishness has destroyed his family and his political career. He is sure to go to prison. All for a moment of madness when he tried to escape a speeding penalty. It beggars belief that Huhne thought he could lie his way out of this scandal. He did everything he could to have the case thrown out. That is unforgivable. It makes his likely sentence far worse. And at a time when politicians have a very poor reputation, he has reinforced the view that we cannot trust them – that lying is a natural reflex.That’s very unfair to the many principled people in politics. The saddest aspect of the case is the bitter estrangement between Huhne and his son Peter, revealed in text message exchanges. That reflects the marriage break up as well as the perjury. Any father reading Peter’s texts would have shuddered at the fate of this father-son relationship. A Greek tragedy.